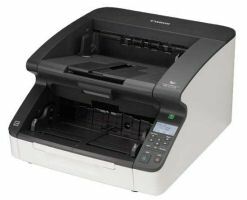 The WorkForce GT-S80 makes it easy to scan and edit documents, create searchable PDFs3, and save critical documents as PDF files to archive or access later. 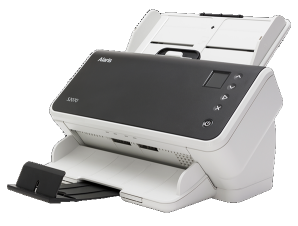 The GT-S80 also accommodates business cards and rigid ID cards. 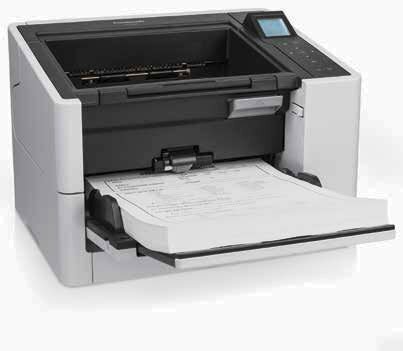 GT-S80 device scans documents at a rate of up to 40 ppm* and 80 ipm* in color just as quickly as in black and white. 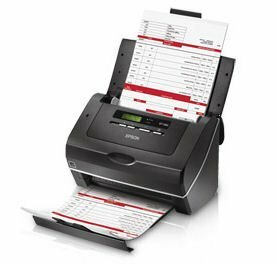 Offering world-class performance for fast-paced businesses, the WorkForce GT-S80 document scanner was designed for easy operation in office environments. 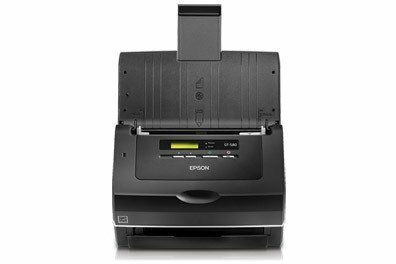 High Speed: Capable of maintaining the same high scanning speeds in color, grayscale and black and white up to 300 dpi up to 40 ppm and 80 ipm. Rigid plastic card scanning, including ID and embossed cards. Dimensions: (H x W x D): 8.1" x 11.9" x 8.4"